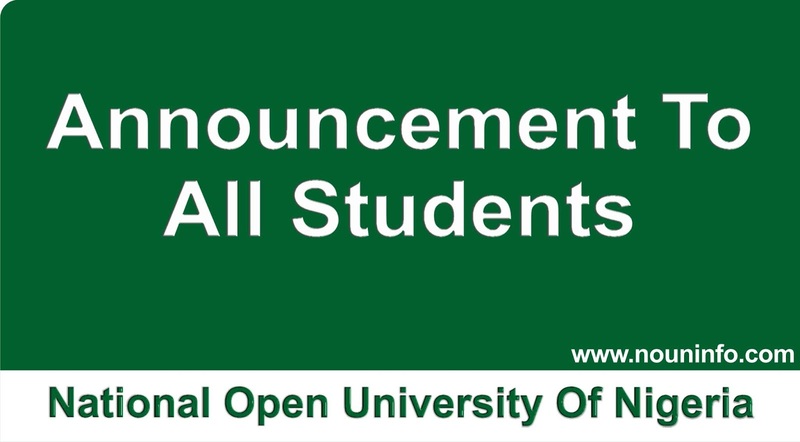 This is to notify the general public anGCd the New students /Returning students of the National Open University of Nigeria (NOUN) that the management of the NOUN University has released the New NOUN TMA Timetable (Timeline) with the New Guidelines and TMA Opening date / Closing date for the 2019 Tutor-marked Assignment exercise. 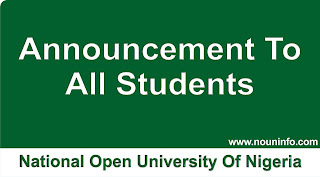 According to this Noun TMA timetable; 1st NOUN TMA submission will start on Friday 8th, March 2019. 2nd NOUN TMA submission will start on Friday 22nd March 2019. 3rd NOUN TMA submission will Start on Friday 5th April 2019.